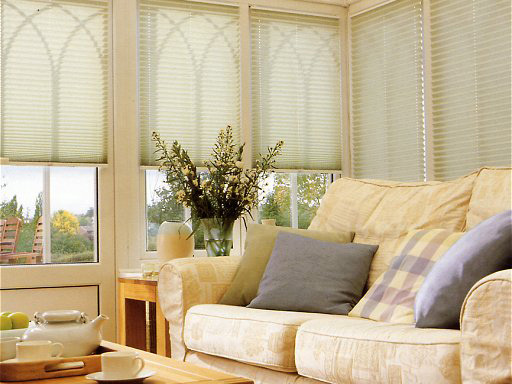 Welcome to Solaris Blinds - blind suppliers in Southampton since 1967. We are able to offer a complete package supplying to the general public, offices, industry, commerce, local authority, hospital, schools, colleges and universities. 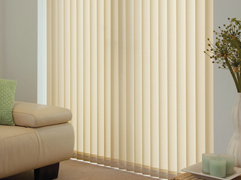 Solaris Blinds are suppliers of Vertical Blinds, Venetian Blinds and Roller Blinds. 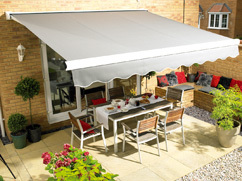 Our Range of products also include Total Black-Out blinds, Pleated Roof blinds, Dutch Canopies and Awnings and Made to Measure blinds, many of which can be motorised. Our Range of products also include Total Black-Out blinds, Pleated Roof blinds, Dutch Canopies and Awnings and Made to Measure blinds, many of which can be motorised. Roller Blinds are a functional and stylish window dressing for any home. 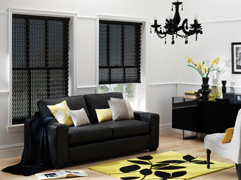 They can be easily fitted to complement existing curtains or look just as stunning on their own. 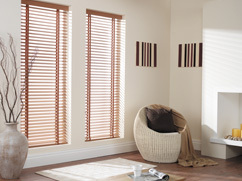 Venetian blinds are a sleek and stylish way to dress any window. Not only do they look good but they have practical benefits too. Really the ultimate answer to sun protection designed to keep the sun off the glass and thus preventing the build up of heat within the room, also preventing fading to carpets, curtains and furniture. 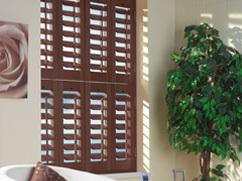 interior shutters are today's iconic interior design feature. There is simply no better technique for window dressing to suit the modern passion for clean, bright interiors.